MPT identifies drug treatments for patients based on their tumor genetics. We train AI algorithms using precise data derived from and validated by our own comprehensive drug testing. 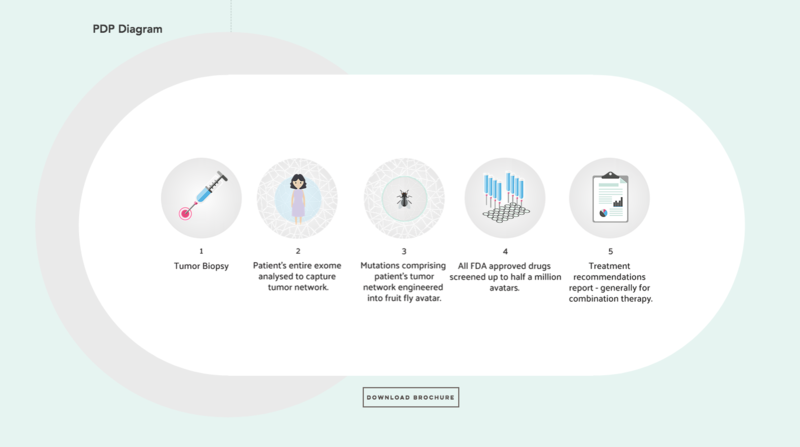 We employ a proprietary, low-cost, whole animal model that recapitulates an individual’s unique cancer genetics and faithfully models tumor-host interactions. Nearly all combinations incorporate non-cancer drugs, making them less toxic and more affordable.